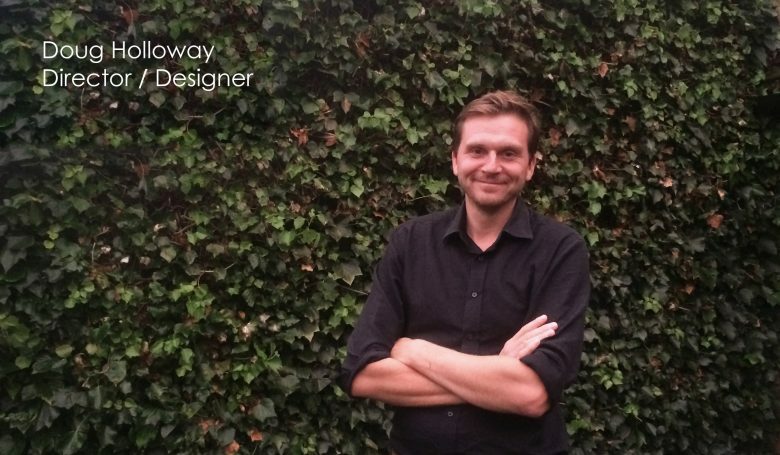 Doug Holloway is a landscape architect and craftsman. 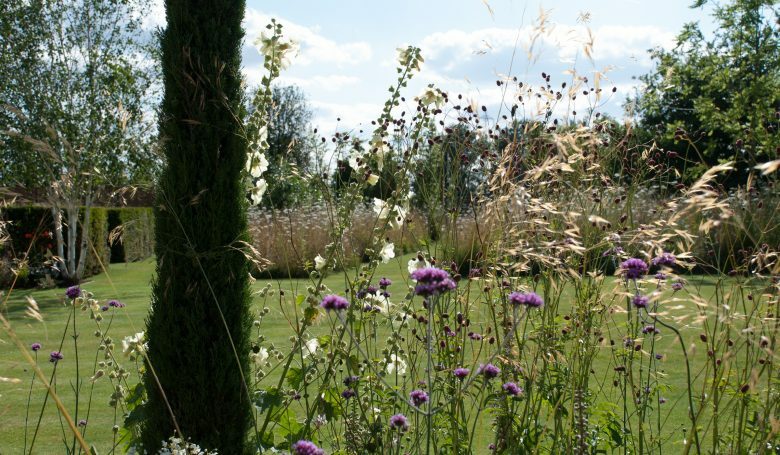 He studied his degree and post graduate diploma in landscape architecture. He worked as a landscape architect in an architectural practice before making the decision to focus on a hands on approach to landscape design, creating the spaces he was designing himself, using craft skills he had learned while working as a gardener and landscaper to pay for his studies. He relocated his business to Oxford 7 years ago. We have maintained this hands on approach to design and construction and it has become a central part of our philosophy. We still believe that design should be lead by experience of materials and seeing how they age over time. 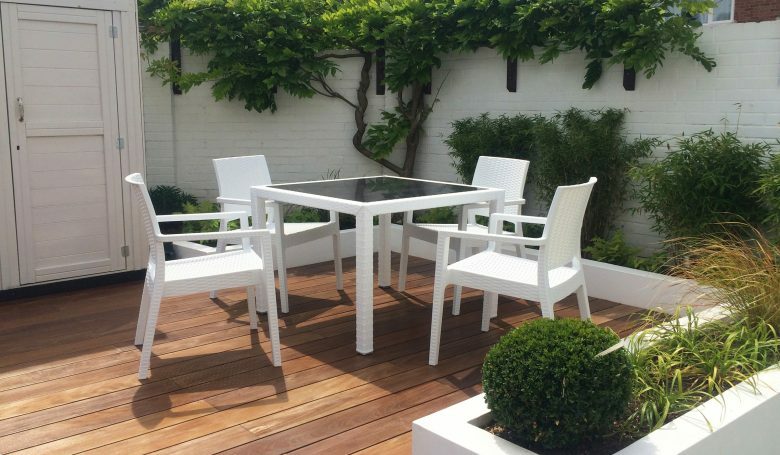 We like to create gardens which function well, and are good spaces for living, we hope our gardens have character and a sense of place, we also hope these qualities develop over time as the plants and trees mature and the materials age. Although all designs are different, and they are personal to every client, designers often seem to develop a signature over time. For Doug this seems to be a passion for living spaces, which even if contemporary, and made up of clean lines, also contain plants and living elements. Doug believes it is living elements that bring places to life and make us pause from the hustle and bustle of our busy days, enjoying a moment of contemplation, and maybe even allow ourselves some time to daydream. This dream like quality is difficult to describe, but it might be captured in the movement of plants in the breeze, or how they catch the light, or in the juxtaposition of hard surfaces and a living structure.